Natalie Wood may be getting the justice she deserves soon enough. The suspicious death of the beloved actress has remained one of Hollywood’s most baffling mysteries and new information about the case may provide some answers to the resounding question: Was she murdered? 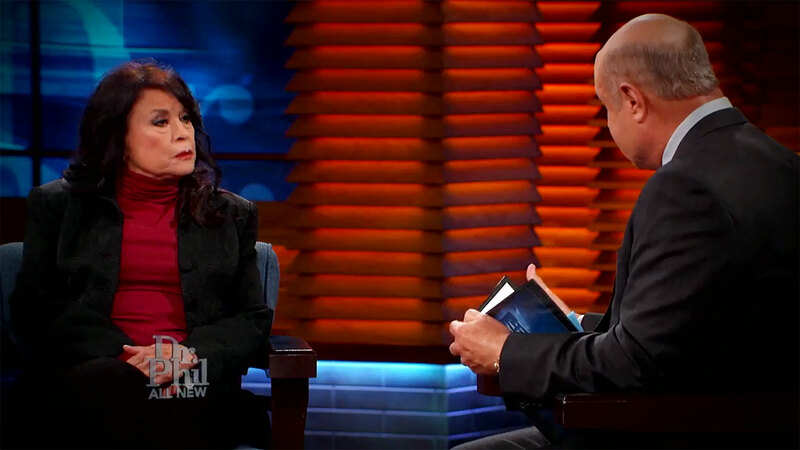 In a two-part Dr. Phil event, airing on Thursday, September 13, and Friday, September 14, the Hollywood icon’s sister, Lana Wood, reveals what she thinks happened to the late star on the night she fell overboard while on a yacht — and according to a newly released preview, it seems as though she’s pointing the finger at her sister’s ex-husband, Robert Wagner. The West Side Story actress drowned at the age of 43 in November 1981. At the time, she was hanging out on a yacht named the Splendour with Wagner and their pal Christopher Walken off the coast of Santa Catalina Island. Her body was recovered one mile away from the boat the next morning, and her death was ruled an accident. The case was reopened in 2011, and Wagner, now 88, was named a person of interest this February. 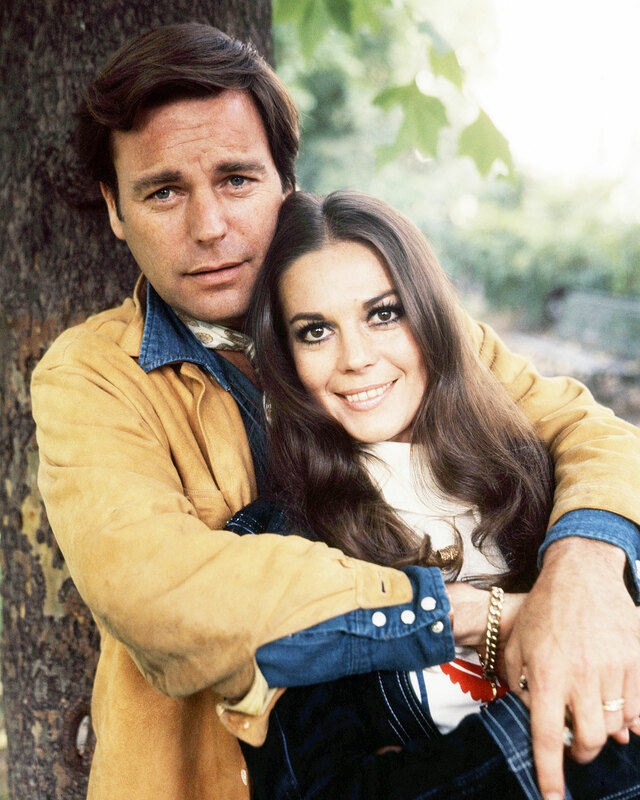 “Fatal Voyage: The Mysterious Death of Natalie Wood” is available on Apple Podcasts, Spotify, Google Play and wherever podcasts are available. 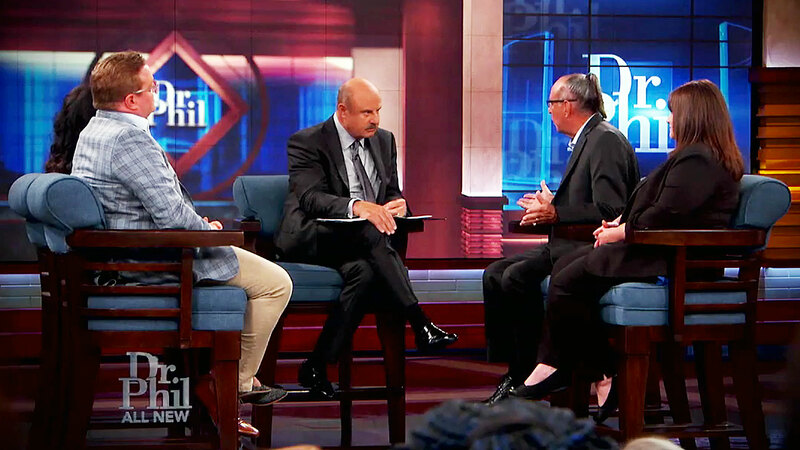 The two-part special Dr. Phil event will air on CBS Thursday, September 13, and Friday, September 14. Check your local listings for air times.